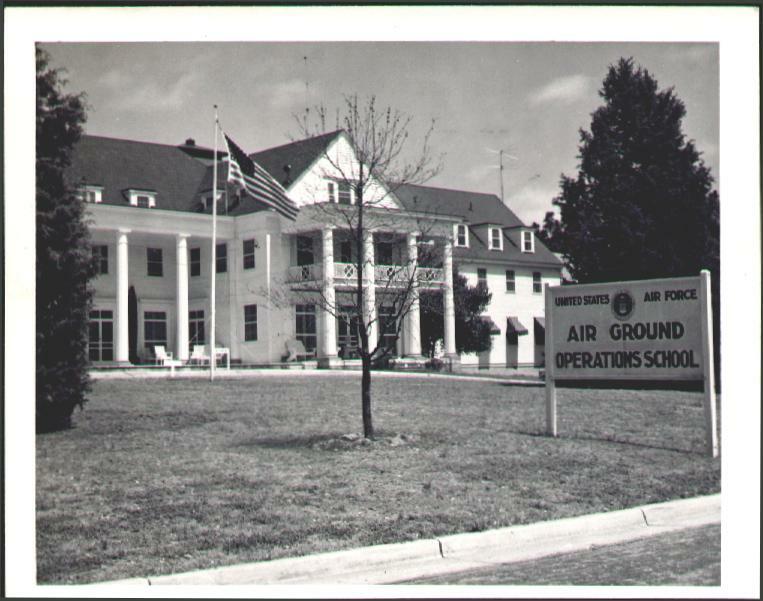 USAF AIR GROUND OPERATIONS SCHOOL SOUTHERN PINES, NORTH CAROLINA. Not an official USAF site!! 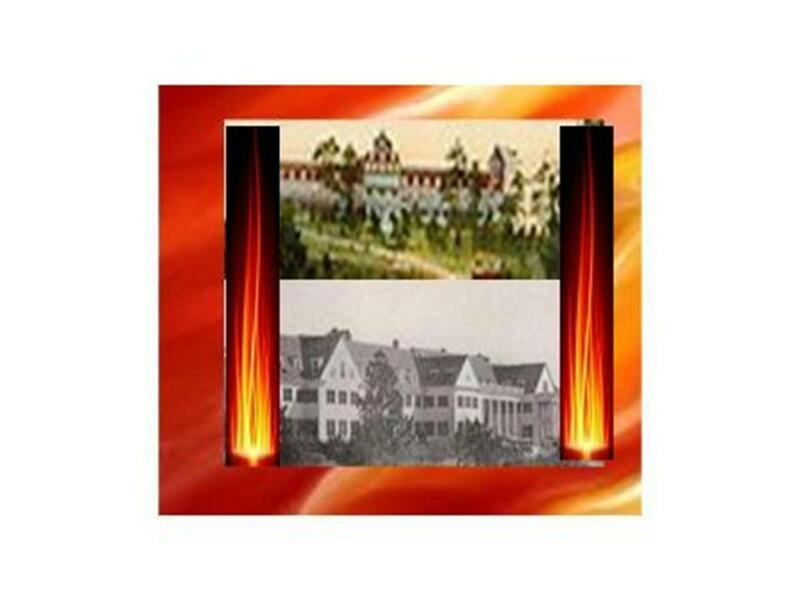 �The Burning Inns� is a tale of two Inns that burned down on the exact spot. Found in the Sandhills of Carolina designed and built by the same man. The question - was their identical destruction by design or coincidence. An old man who saw both buildings burn tells the adventures of James and his vision of designing not only an inn but also a resort town. The adventure begins in Scotland in the late eighteen hundreds and spans a time of almost a hundred years. The old man�s grandson narrates the story of Slim who witnessed the second inn�s burning and possible arson. The story follows the adventures of James and Slim who came from different eras and background but had a love for a place called Caroline Pines and its resort Inns. It was a cold Sunday morning January 20, 1957 in a resort town in the Piedmont of North Carolina. The intense heat from the beautiful burning Inn drove back all those gathered to watch the horror play out before them. The Inn located on the crest of the highest hill in the County enabled all within ten miles to see the light and smoke of its burning. �My old eyes have seen this wickedness before and the end has come to the most beautiful place in the World. They both are gone now and all their beauty lost forever in this towering inferno,� the old man said aloud. He stepped back from the searing heat leaned on his homemade walking cane and sang. Remember the AGOS Southern Pines Basketball team--click here. Visit my other WEB sites--click here.